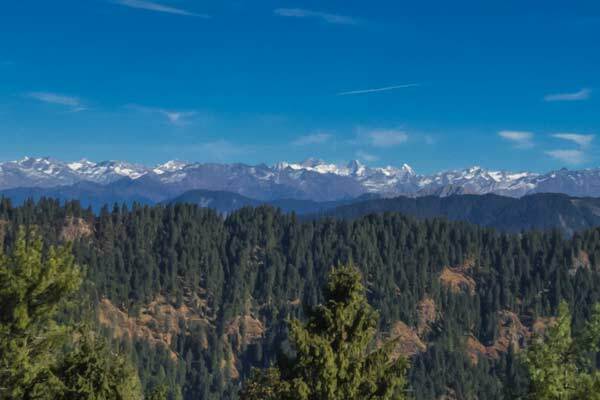 Visit us at the Great Himalayan National Park for a memorable trek ! 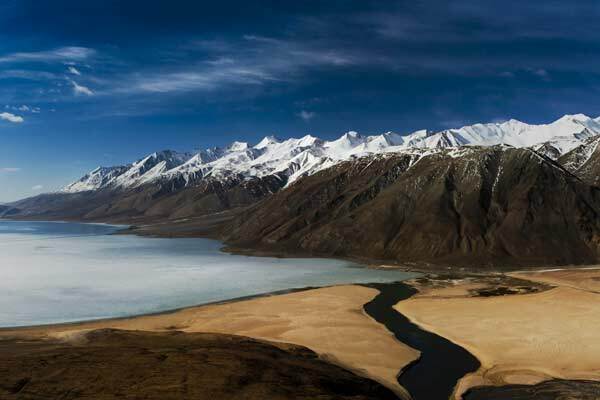 Let's take you to the little Tibet of India ! 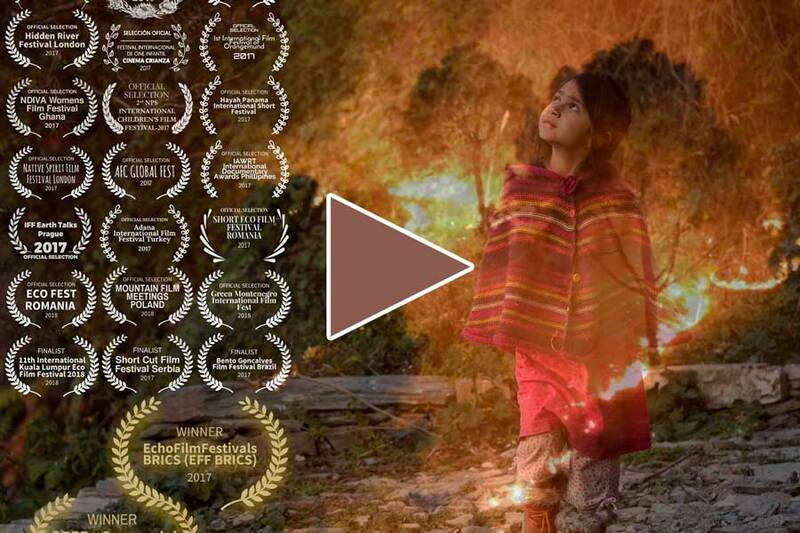 Come with us for a spiritual adventure. 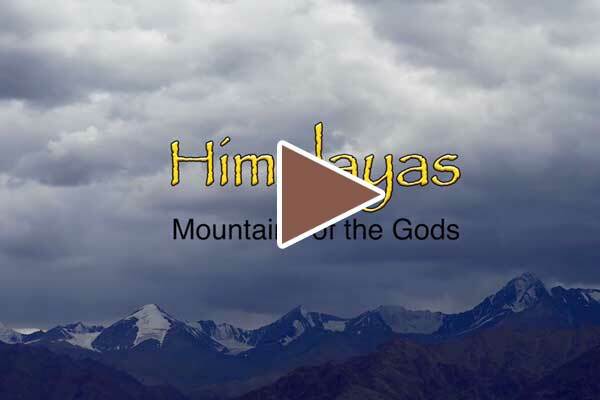 Meet the Gods of the Himalayas ! 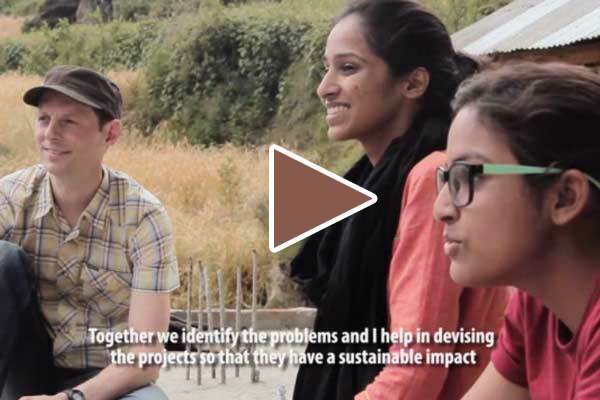 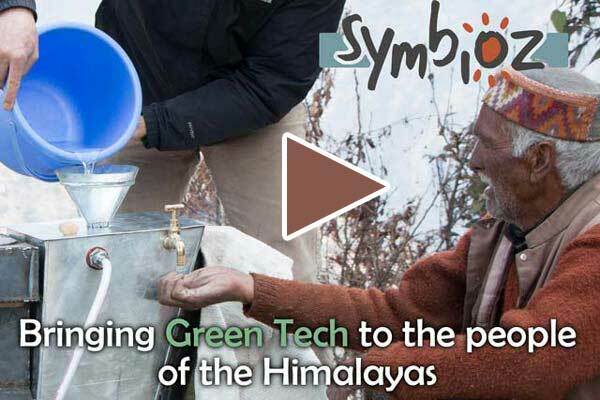 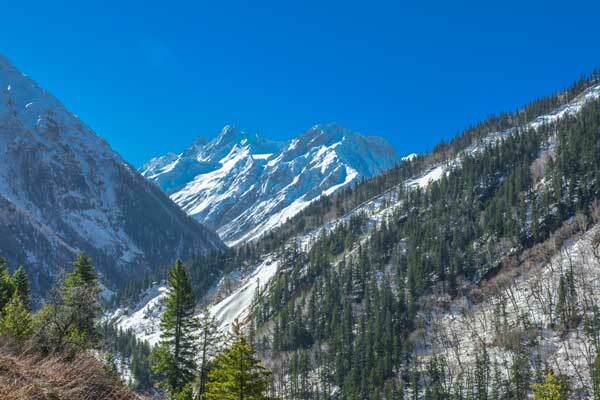 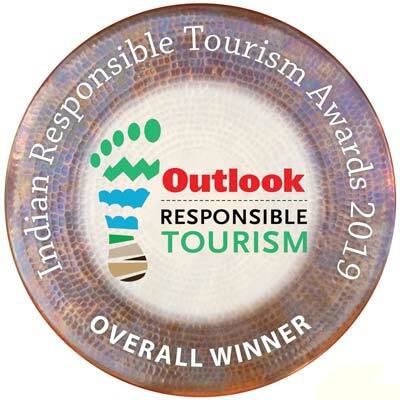 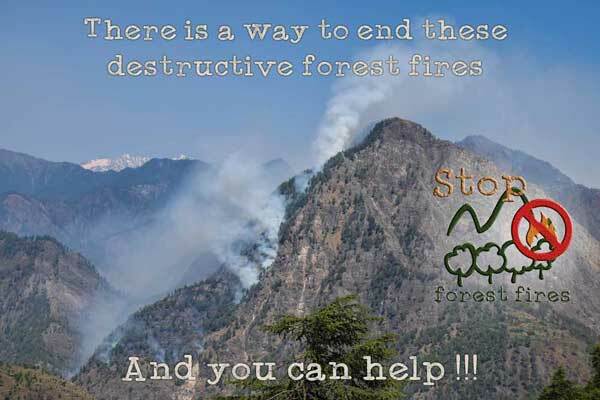 A stunning initiative of Himalayan Ecotourism that makes us a genuine social enterprise !